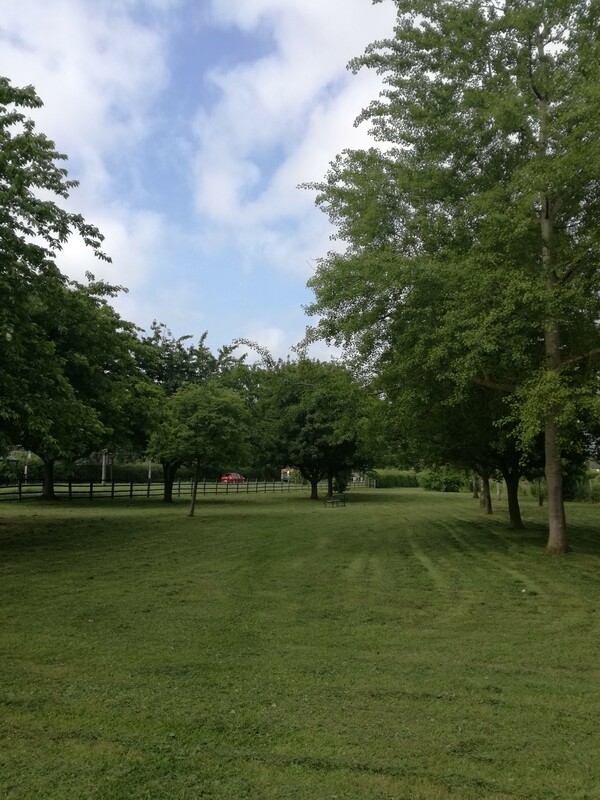 The parish council is delighted to announce that on 23 May 2018 the purchase of the parcel of land previously owned by Bucks County Council (BCC) was completed. The triangle of land resides between Marsworth Road and The Crescent and has been utilised as open green space for many years. Due to financial pressures, BCC was exploring the possibility of erecting residential housing on this land and as part of the Neighbourhood Planning process, the community indicated that this was against their wishes. 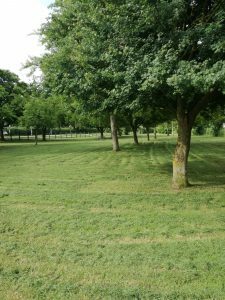 The parish council’s application to have this area designated as Local Green Space was accepted by Aylesbury Vale District Council, based on the strength of local support, prohibiting development on the land. Subsequently the parish council entered negotiations with Bucks County Council to purchase the parcel and protect it for perpetuity. Aylesbury Vale District Council has supported this purchase with the provision of a release of Section 106 leisure funds they were holding from the Castlemead and Lower End Garage residential developments, and the parish council has contributed £3k. 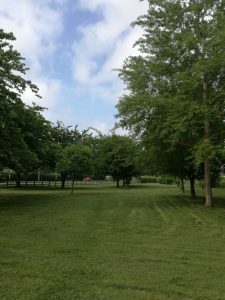 We hope you continue to enjoy this peaceful green space for years to come.